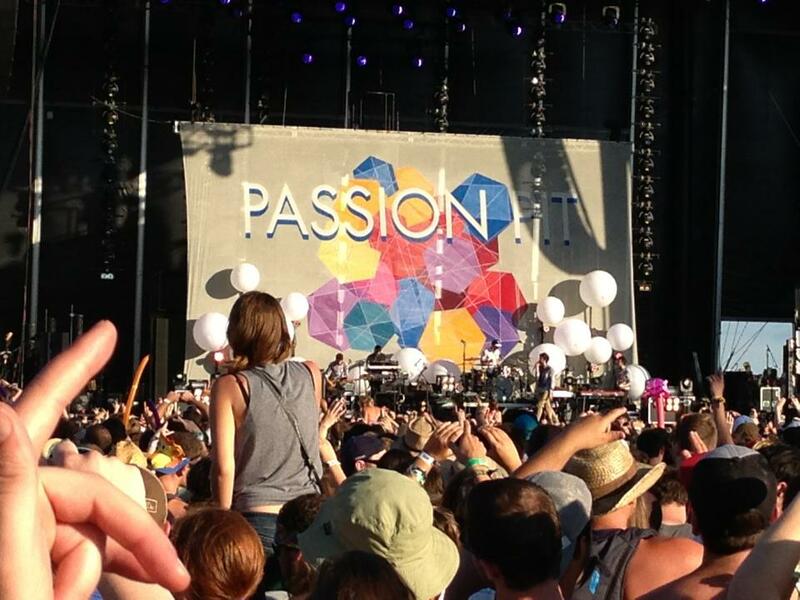 It is now only 3 days until Firefly Music Festival 2014 opens up, and for the first time that is happening on a Thursday! The StoreYourBoard team has been to all the Fireflys - here we were in 2012 and in 2013 - and we wouldn't miss the 2014 event, either. 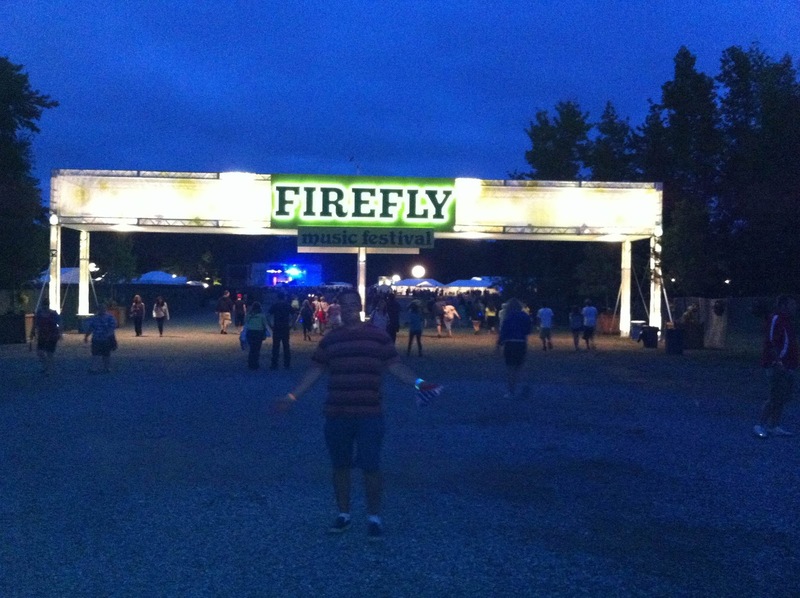 We even posted our Firefly Festival and Camping Tips learned from the 2012 show. Unfortunately or fortunately, depending on how you look at it, so much has changed since 2012 to 2014 that some of those tips don't even apply. Check out the Firefly map - the festival grounds' 300+ acres for 2014 are now almost three times as big as they were in 2012 (87 acres). As mentioned, festival starts on Thursday instead of Friday. This should help to alleviate some of the huge traffic problems that slammed everyone showing up all at once on Friday last year. Along with the increased festival acreage, they also added an additional stage and moved the main Firefly stage to the north side of the grounds, meaning if you're coming in the south entrance you have a bit of a hike to get there. Speaking of the south entrance, there is now a north entrance too. Considerable less camping space is near the north entrance compared to the south entrance, so the majority of people will still be using the south entrance. More eats. As the show grows, so do the vendors. Considerably more eating and drinking options, with Budweiser now the "main" beer vendor, replacing Heineken. Dogfish still is #1 though! This is not the comprehensive list - there is sure to be more stuff to figure out and experience in Dover this week. Hope to see you there.